Hi, Welcome to the Windows 8 world. Microsoft introduced many of new features in Windows 8, it also changed most of its basic User Interface design in a way to give easy support for touch screen mode. In this article I am going to write about the basic options Sign out and Switch User. You can do these basic actions in many ways. Press the CTRL+ALT+DEL keys. From here you can select Sign out (Log off) and Switch user. 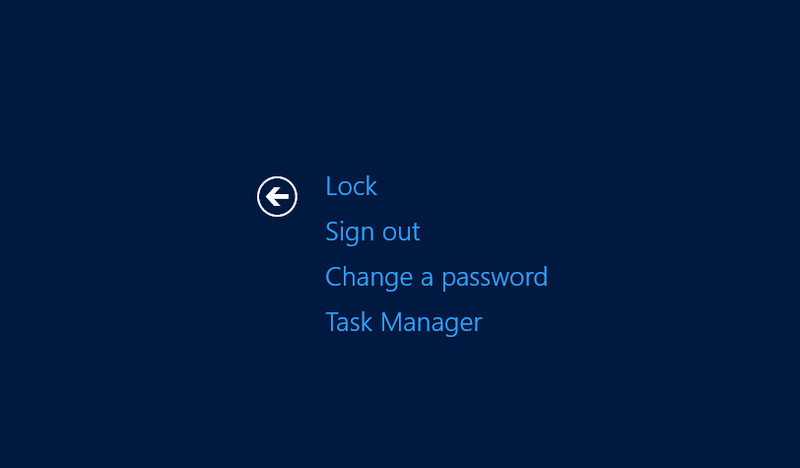 2.Click your user name to select the Sign out (Log off),Switch user,Lock, option. 3.Now, you can select Sign out (Log off) and Switch user. Note : This article is applies to Windows Server 2012 and Windows 8.